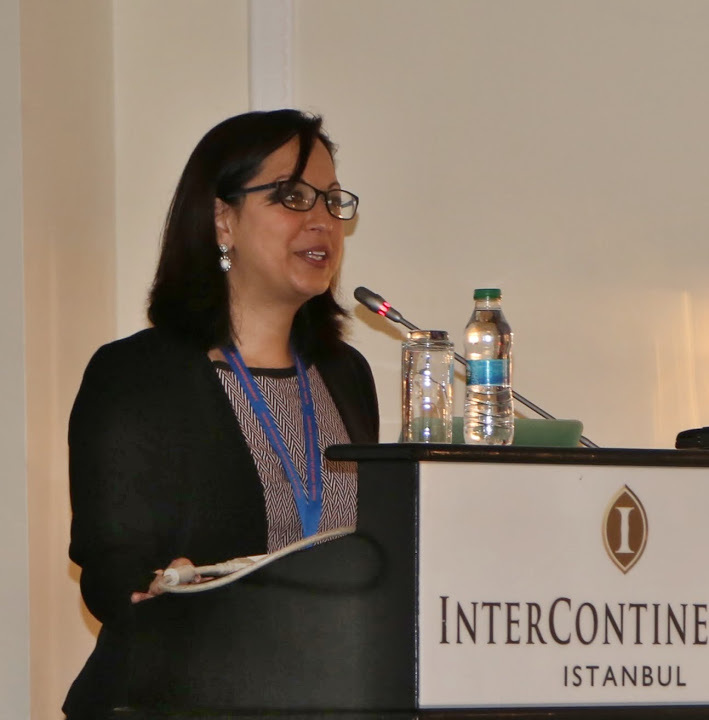 With a view to advancing the action agenda laid out by international actors at the White House Summit on Countering Violent Extremism in February 2015, the Global Center organized a three-day workshop in Istanbul, Turkey to support inter- and intra- regional civil society cooperation to prevent and counter violent extremism. Participants were invited to share their expertise and experience in developing more contextually tailored understanding of local, national, and regional drivers of violent extremism; map ongoing countering violent extremism (CVE) or CVE-related activities and identify priority needs; and identify concrete ideas for action in the region. As part of the workshop, the Global Center partnered with the Peace Tech Lab to integrate discussions on the role of technology; and participants were offered more-tailored technology trainings by professionals focused, for example, on visualizing data, capturing stories, and transmitting narratives and social media. The importance of partnerships between stakeholders, particularly in light of the multidimensional threat posed by violent extremism, was a recurring theme throughout the discussions. Participants also emphasized the critical importance of bottom-up approaches that reflect local and community needs and experiences. Counternarratives against violent extremism were identified as crucial to programming efforts. A number of existing areas of activity, including those focused on conflict transformation, youth engagement, gender empowerment, and human rights, offer valuable good practices and knowledge. Participants offered a number of concrete suggestions for CVE programming in local, national, and regional contexts. Such efforts include developing media-based projects to facilitate interaction between community actors, sharing moderate and alternative messages and interpretations to wider audiences, fostering the development of educational programming, and facilitating CVE training for frontline officials and CVE actors. Participants underscored the need to further develop a network or community of practice on CVE in the regions, given the rapidly evolving nature of the challenge posed by violent extremism and its transnational dimension. Many of these ideas were shared in the government-level regional CVE summit hosted by the government of Kazakhstan on 29-30, in which the Global Center presented key outcomes from Istanbul and facilitated a number of roundtables on related issues.